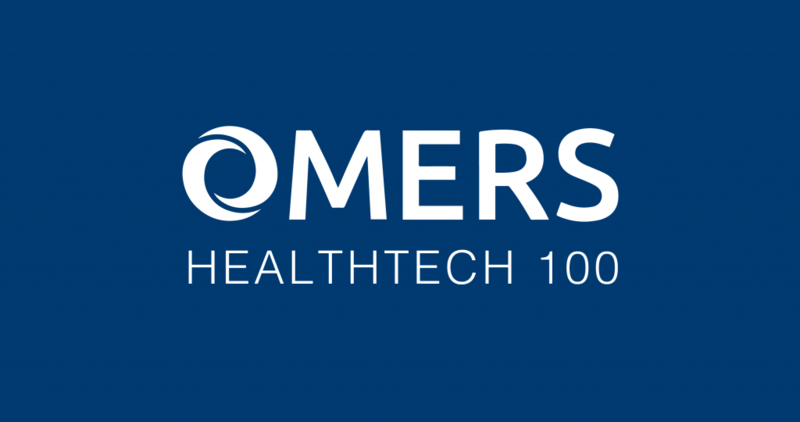 PocketHealth was named to OMERS Ventures Top 100 HealthTech Companies to Watch! Two of the three major trends fuelling innovation in the space is “Empowering the Patient” and “Centralizing Data“, as cited by the thought piece, published by OMERS Ventures earlier this month. Thank you to the OMERS Ventures team for recognizing PocketHealth’s role in empowering patients and healthcare organizations in North America with a more secure, patient-centric approach to image exchange. PocketHealth is a patient-centric cloud platform that enables imaging providers across North America to share imaging records electronically with patients, instantly and securely. PocketHealth’s PACS-agnostic Gateway deploys with ease and has enabled over 500 hospitals, imaging clinics and mobile imaging sites across North America to modernize and secure their image release process. The company believes that by placing patients at the center of the record release process, data moves more ethically, easily and securely throughout the care journey. Learn more at www.mypockethealth.com.